How Much Are Those Vet Bills in the Window? 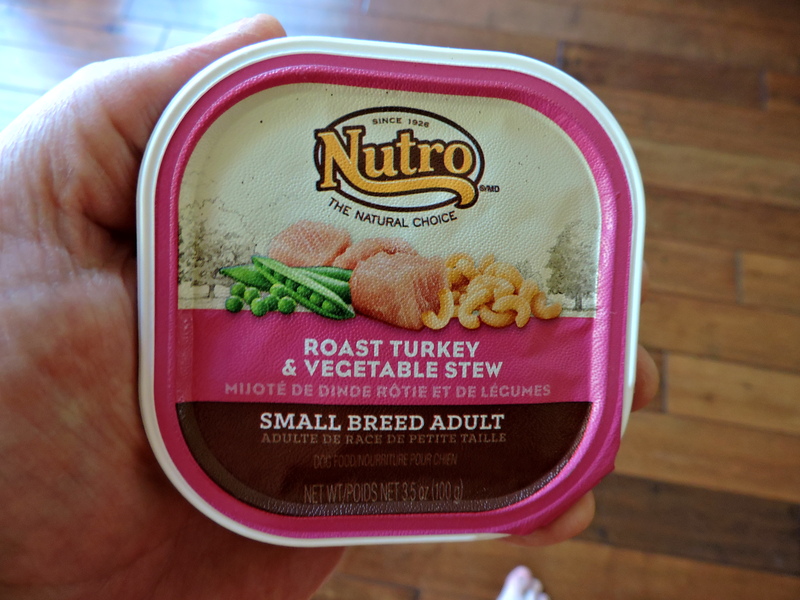 The photo above is the Nutro “Natural Choice” dinner for small breed dogs. We used to mix this with the hard food we give to Marty (Schnauzer/Cattle Dog) and Melody (Miniature Schnauzer). They really liked it and the company had special mixes for regular and small breed dogs. Recently, Nutro, headquartered in Franklin, TN, changed the packaging and graphic for the product. Along with the Nutro name, Mars, Inc. is also noted (They acquired Nutro in 2007). The back of the package also has some verbiage in French. This caused me to email the company yesterday to ask about the change and the writing in French. I received an email assuring me that the tray (their name for the package) was made in Ohio. Suspecting this was corporate double speak, I emailed them back, asking if the contents were raised and processed in America. What should have been a one word answer, yes or no, was a 3 paragraph explanation that some of the ingredients came from outside the U.S., including China. If I had accepted their first email as the final answer, I never would have known about the imported ingredients. The corporate PR person assured me that the foreign additions were fine since all the countries they came from had signed an agreement to use the highest quality ingredients. Yeah, that made me feel much better. No country would ever lie on a basically meaningless agreement in order to get business. I’m sure there are no instances in history of that ever happening. Of course I have stopped feeding these products to our dogs. A note to the wise – be careful about everything you buy for your pets. And be on the lookout for “corporate double speak” in any responses you get from the inquiries you make. Prayers for you and your pets to be healthy and happy! Previous Post Isn’t Overpopulation a Sin? Shopping has become very tricky lately as well as responses as you note. Thanks for the heads up and increasing the awareness to be careful about pet (and human!) food products. Katie: just to add to what you’ve already said; I don’t know why, but from many sources I’ve received these precautions. The last one, I’ve done research on. Steve, you did the right thing by not feeding your dogs that product. Hope this helps. And buy organic as much as you can!